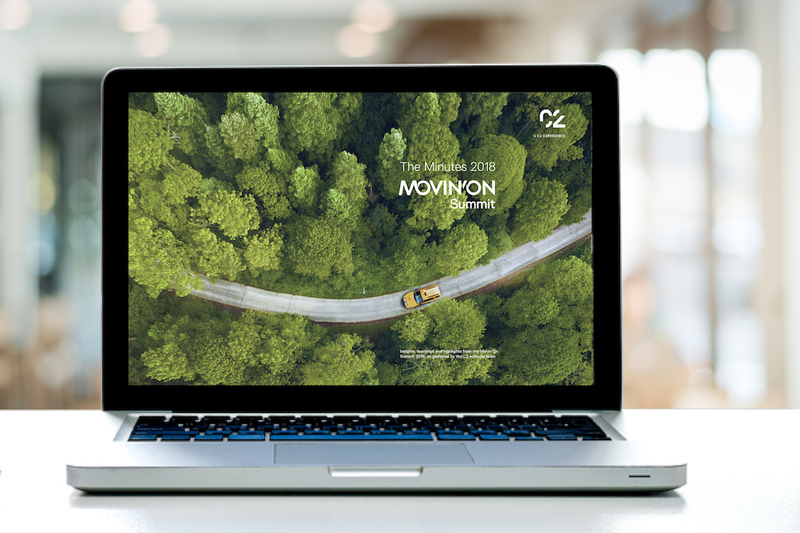 To all startups the world over: the annual Movin’On Startup Challenge returns for the third edition of the Movin’On Summit in Montreal. From June 4-6, 2019, the winning startups will mingle with leaders from companies, cities, national governments and research institutes as they co-construct the mobility of tomorrow. Startups are called upon to take up the challenge and apply. 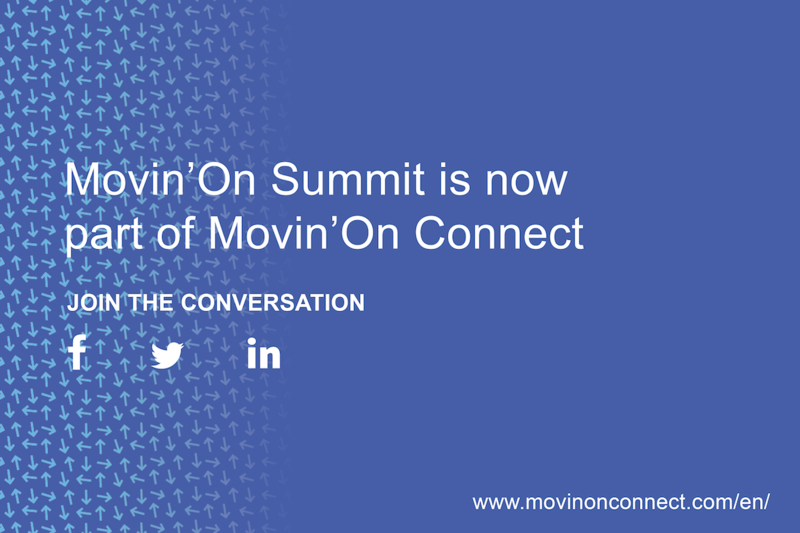 From all applicants, 40 startups will be selected to participate in the Movin’On Summit. The startup has developed a product or service and has established a client base. It is making an impact on sustainable mobility under one of the following five themes: decarbonization and air quality, multimodal urban transit and society, innovative technologies, goods transportation and multimodality, circular economy. All 40 winners of the Movin’On Startup Challenge will get a display booth at the summit, round-trip flights and three days of accommodations for one person per startup. The winners will be announced in March 2019. 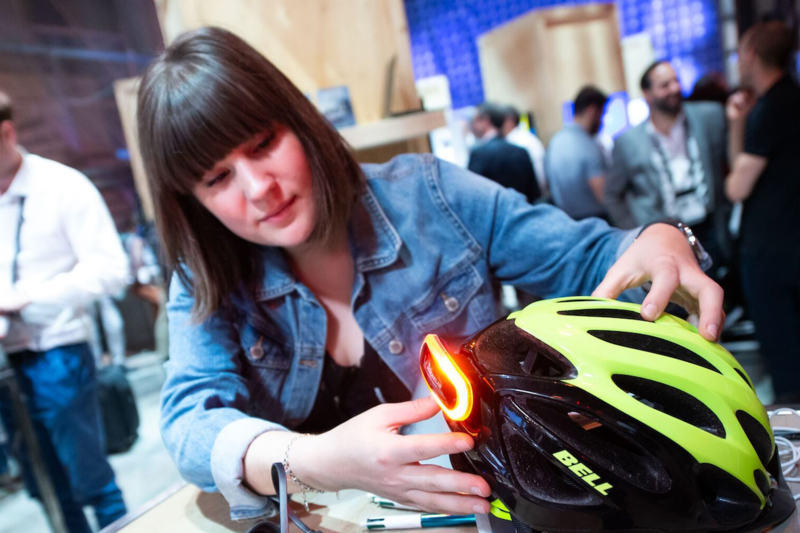 During the 2018 edition, 200 eligible startups applied to the Movin’On Startup Challenge, which propelled 40 talented entrepreneurs onto the international sustainable mobility scene.